I couldn't imagine mixing fashion with cakes. I'm so impressed with the creative ideas that these clients have come out for their cakes. 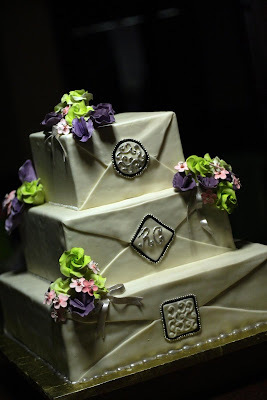 But of course, there's a person molding these ideas into unique and yummy cakes that makes every event more meaningful and special. 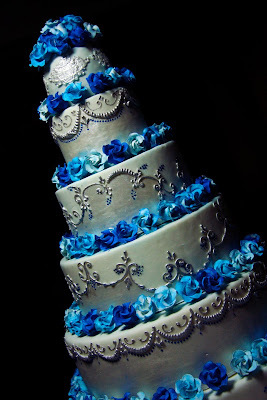 She has the imaginative hands and the awesome talent to create wonderful cake creations like these. She is Trina Ang. When I saw the photos on her website, I knew I found the one. I didn't think twice. I chose her to make the cake of my dreams. I know I would never go wrong with her ability to create that perfect wedding cake for me. The photos above are some of her celebration cakes. I'm pretty sure everyone could agree with me that she does a pretty good job with those designs. I can't wait to meet her in November and brainstorm about my own wedding cake. Below are some of her brilliant wedding cake creations. 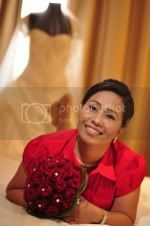 *Photos are from Trina Ang's Multiply site. Isa ba rito jhen and wedding cake mo? i like the 3 layered gray boxes with green pink and purple flowers. wala akong masabi sa mga designer bags nya. all the best of your wedding dear. -yeah i thought at first they were real handbags as well, hehe. she's really good. -thanks vikki. yeah ill definitely share photos of my wedding. hope u are having a nice summer so far. -hi jo. i checked the link u gave me. they also have good cakes but too late, I have already booked Trina Ang, I made a downpayment last month. but thanks anyway for the info. 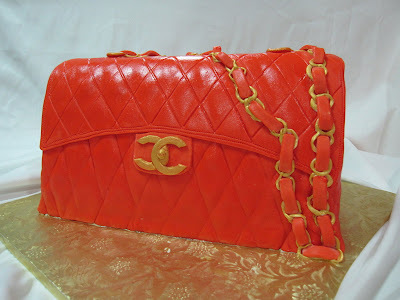 I love the red purse cake. How is it standing up? Maybe they make the base heavier, or it is very chilled. It's a great idea. Where did you find these pictures? 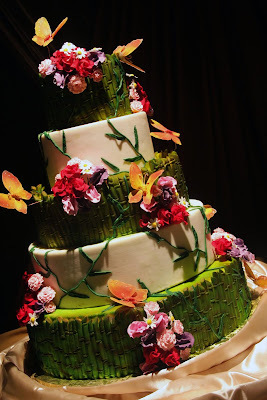 Did you see them on http://www.gatheringguide.com/ec/wedding_cakes_bakeries.html? 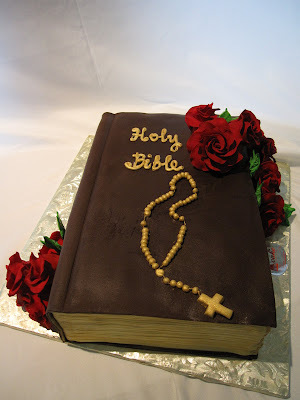 I am looking for a good cake no one else has for my wedding.